National Numbers is based in sunny Billingham in the North East of England. The staff all wear flat caps and have a passing interest in whippets! The office has a beautiful panoramic view of the largest petrochemical complex in Europe. Looking to buy a registration? Calls are charged at standard rate. Looking to sell a registration? Calls charged at £1 per minute plus network operator access charge. 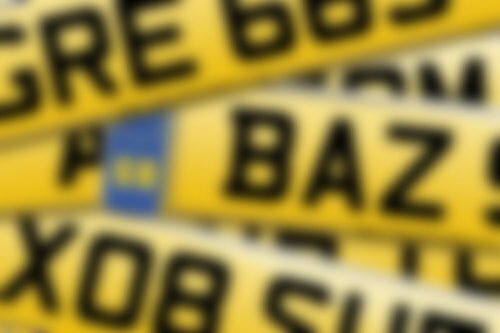 Bought a reg and have an enquiry? Outside of office hours, or if you'd rather communicate via email, please complete the form below and we will get back to you as quickly as possible. Just made my 3rd purchase from National Numbers. So quick and easy to do and really friendly people. Highly recommended. Excellent company, sorted me with my perfect personal reg plate. No fuss, very helpful, did a great job.